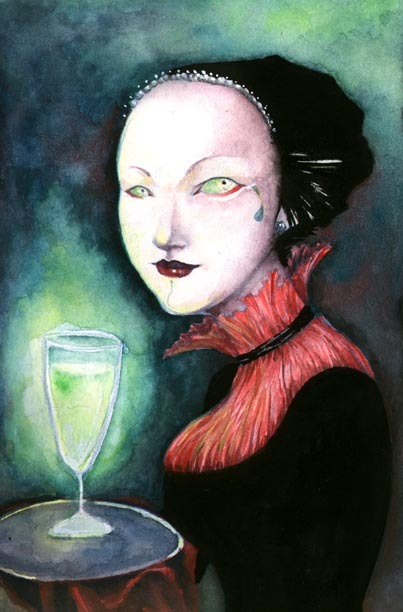 And here is a link to aforementioned Absinthe Salon. 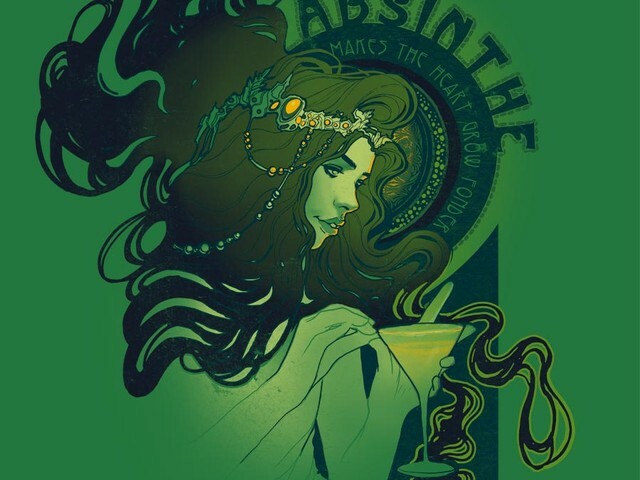 As far as we know, there are no places locally that specialize in absinthe, although I do believe there are a few places that have fountains and serve absinthe. 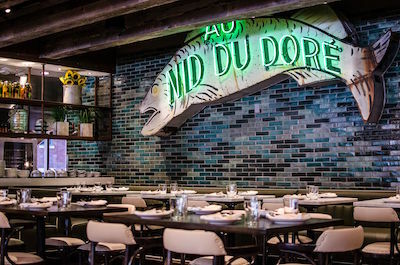 We have been to bars that serve absinthe sans the fountain, but that isn't quite the same, is it? Sounds like a business opportunity to me! 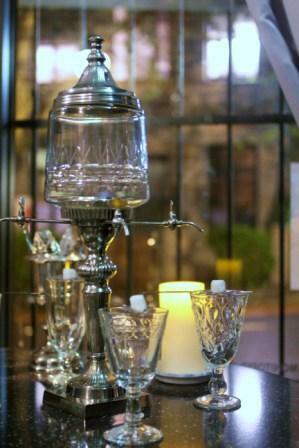 Interesting article on visiting the first "dedicated" absinthe bar in Australia, called The Absinthe Salon in Sydney. She tries 3(!) absinthes and wants to try more, but is dissuaded from that mistake. 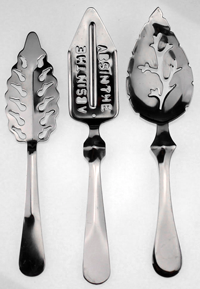 I don't know about you, but even three absinthes are more than enough for us. But it was a nice selection of absinthes, from Francios Guy to Eichelberger and finally wrapping it up with a favorite here at InAbsinthia, Jade's Edouard. Thankfully, the writer avoids most of the clichÃ©s and correctly describes the process, with nary a mention of flames. 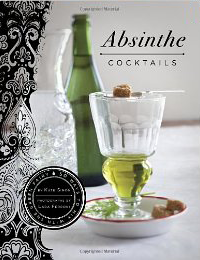 It is unfortunate that it uses the absinthe / absent homophone, but what can you do? Rachel Maddow makes one of Michael's favorite cocktails, the Corpse Reviver #2. He likes to use KÃ¼bler Absinthe, but Rachel uses one of Jonathan's favorite U.S. absinthes, St. George. 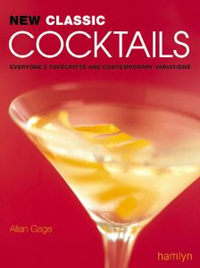 We might add more than 2 drops, but have no doubt, it is a great cocktail.